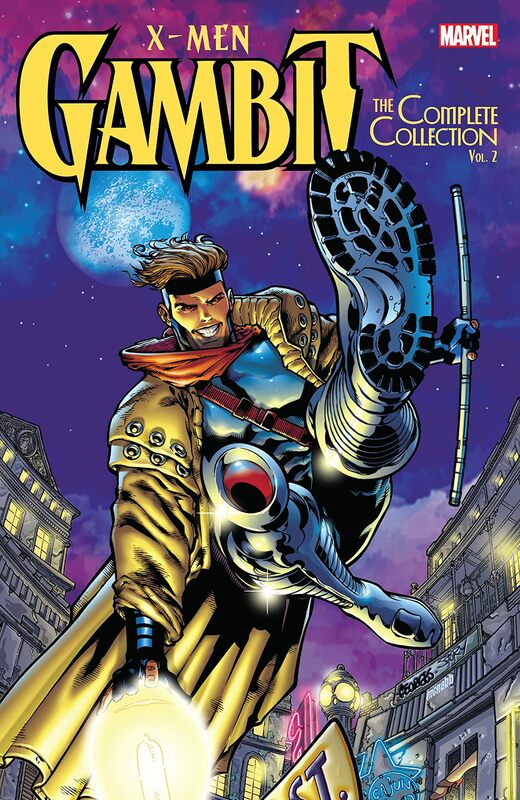 Collects Gambit (1999) #12-25 and Annual 2000. The Cajun rages on! Join Gambit on a time-tossed trip to the 19th century, and discover how the Thieves Guild was shaped by Candra…and Mr. Sinister! 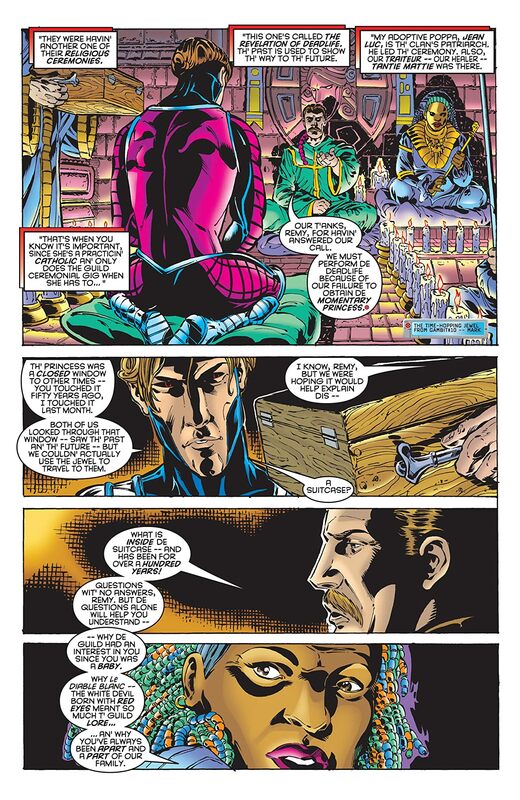 Back in the present, Remy needs help — and Rogue flies to his aid! 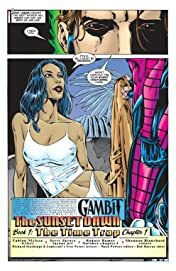 Thanks to Gambit's evolving powers, he can finally greet her with a kiss — but as his abilities get more unstable, any thoughts of romance will be short-lived. Gambit's destiny looms as he takes leadership of the Guild — assuming he can survive an Assassination Game against deadly villains like Bullseye, Constrictor, Zaran, Deadpool…and Archangel? And what are X-Cutioner and Ego the Living Planet doing here?! Gambit will finally discover the secret of his mysterious patron, the New Son — but is he hero or villain, and what will Gambit have to sacrifice to triumph?